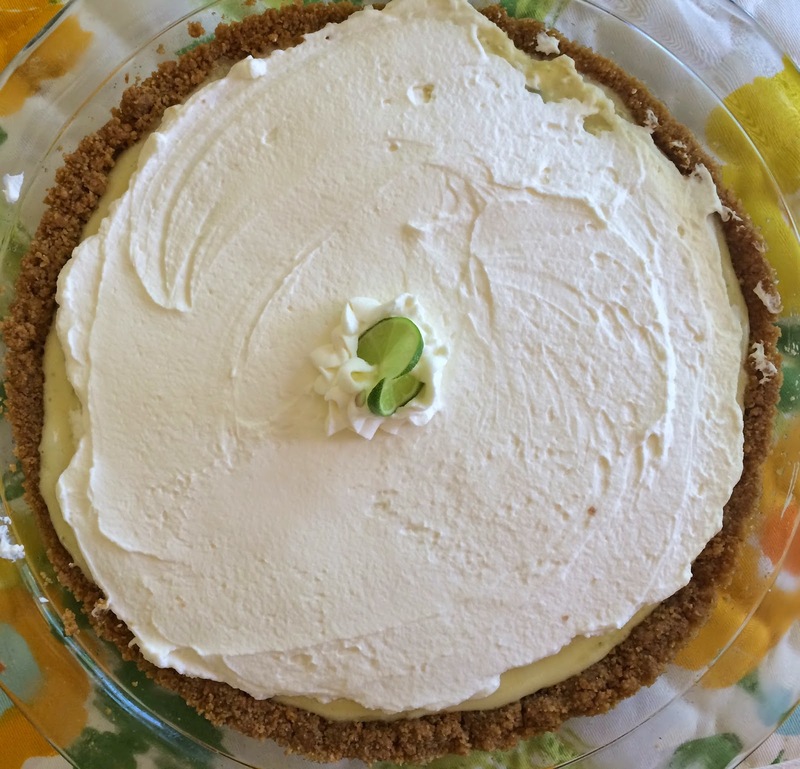 Key Lime Pie for Eric's grandma's 90th (!!!) birthday last month. It was my first time making a key lime pie and it was so-freaking-good. 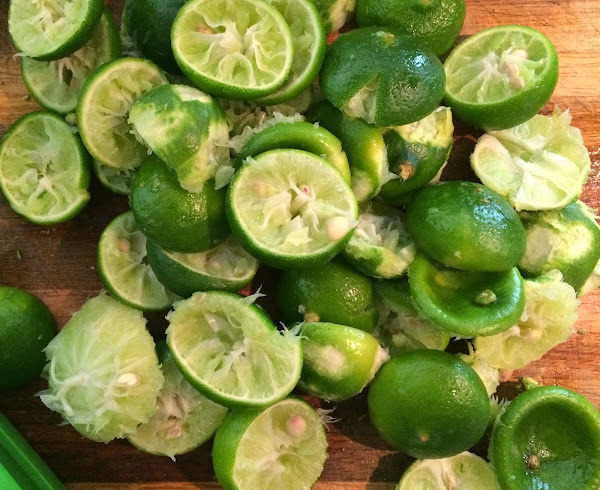 I'm not even a huge key lime pie fan. I should be back to posting regularly again soon.